The first Apple event of 2019 is nearly here. 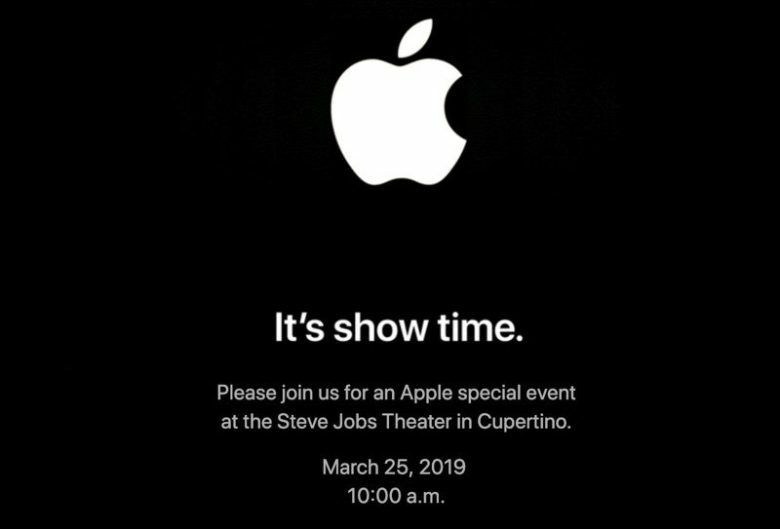 Tim Cook and friends are set to take the stage at the Steve Jobs Theater on March 25 to unveil the company’s newest goodies, only instead of unveiling some shiny new gadgets you can buy, Apple is supposedly going to bust out some services you can subscribe to. The Apple rumor mill has been working in overdrive leading up the event, so we have a pretty solid idea of what we’ll see. If you hate Apple keynote spoilers, stop reading now. 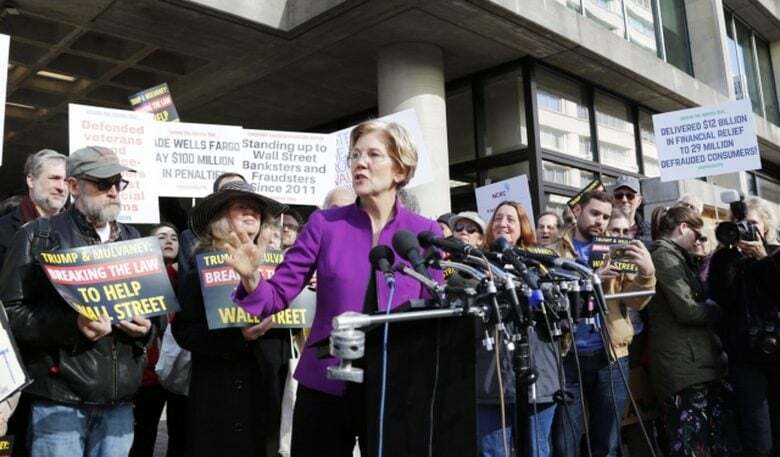 Sen. Elizabeth Warren thinks the tech industry would be more competitive if some big companies were divided up. She turned most of her ire on Amazon, Facebook and Google, though. 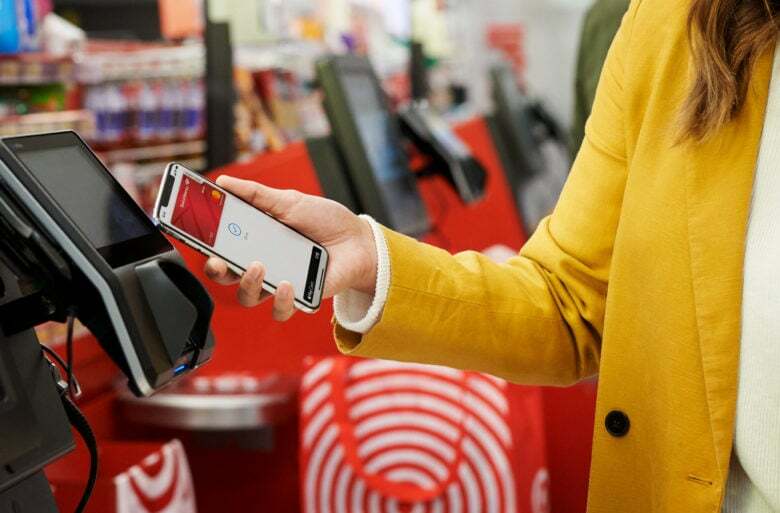 Apple Pay adoption soars, but still lags in U.S.
Target stores are now accepting Apple Pay. The number of Apple Pay users continues to climb, but the country with the slowest adoption is the United States. Year over year figures show a 135 percent increase in Apple Pay users, a meteoric climb likely fueled when Apple added peer-to-peer payments at the beginning of 2018. 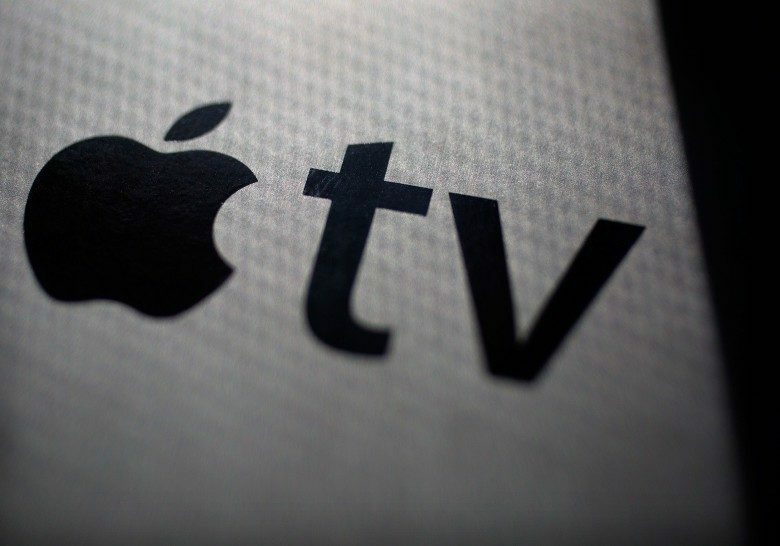 Apple's TV service could cost $15 per month. Jefferies analyst Tim O’Shea foresees big challenges ahead for Apple’s planned video subscription service. In a note to clients, O’Shea suggests that Apple will struggle to get studios and networks on board for its plans. He also thinks Apple’s original content may run into problems compared to Netflix’s most established offerings. Steve Jobs called iCloud Apple's hard disk in the sky. 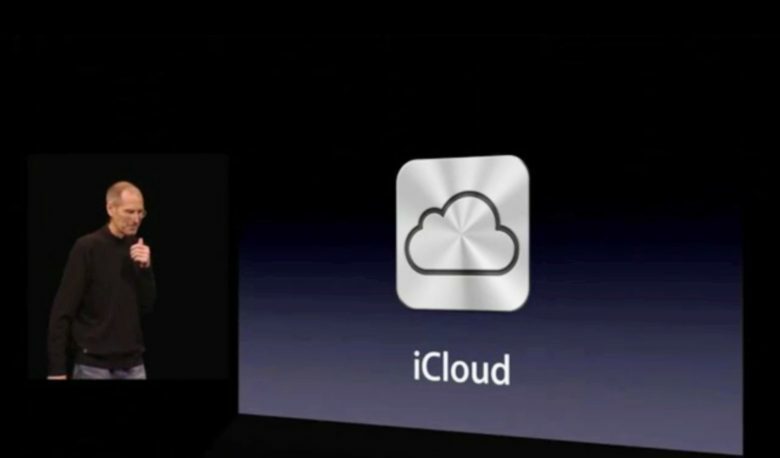 October 12, 2011: Apple launches iCloud, a service that lets users automatically and wirelessly store content and push it to their various devices. iCloud’s arrival marks the end of Apple’s “digital hub” strategy — and ushers in an age of inter-device communication and non-localized files. 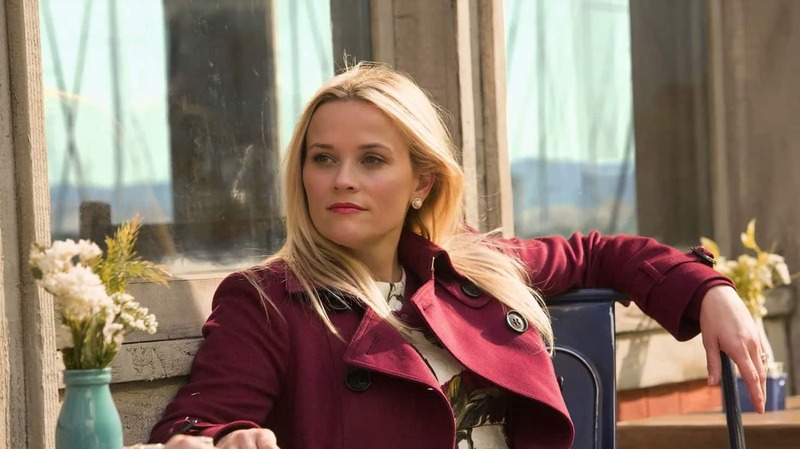 Apple's music social network starts strong but fails fast. 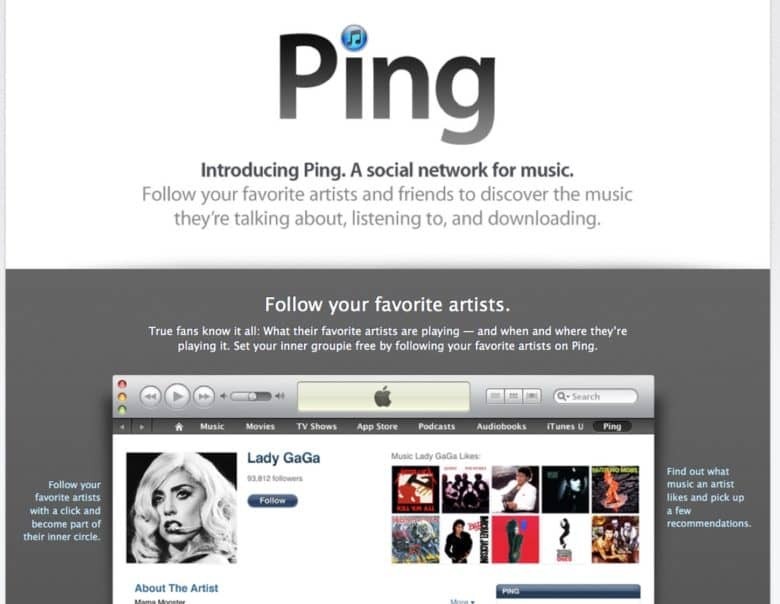 September 1, 2010: Apple’s new music-focused social network, Ping, ships as part of iTunes 10. Apple says the service will let users discover new music and more easily follow their favorite artists. Ping racks up 1 million signups in the first 48 hours. Nevertheless, Apple’s social network is doomed from the start. 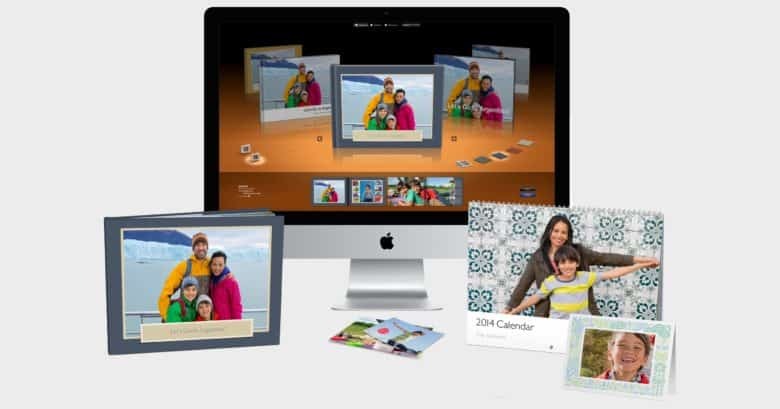 After being around since 2002, the Apple photo printing service is going away. Mac users can still print pictures from the Photos app to Apple’s online Photo Print Products service, but only for a couple of more weeks. It’s being discontinued at the end of September. iPhone and iPad users, there’s nothing to see here. This service never made the jump to iOS. Today in Apple history: MobileMe gets to R.I.P. 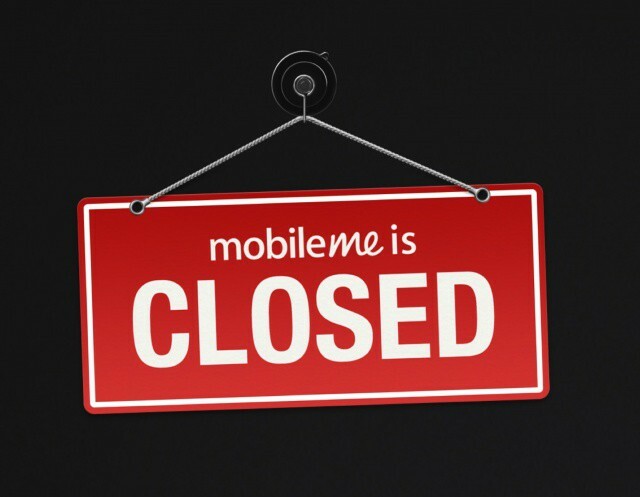 July 1, 2012: Apple shuts down its MobileMe web service, pushing users to switch to iCloud. Launched in 2008, MobileMe was a subscription-based suite of online services and software created by Apple. It included features like “Find my iPhone,” a MobileMe photo gallery, chat facilities, online calendar, storage and other cloud-based services. After letting it limp along for four years, Cupertino finally decides to pull the plug, giving Mobile Me users until the end of July to remove their data from the service. It doesn't get more 1990s than this! 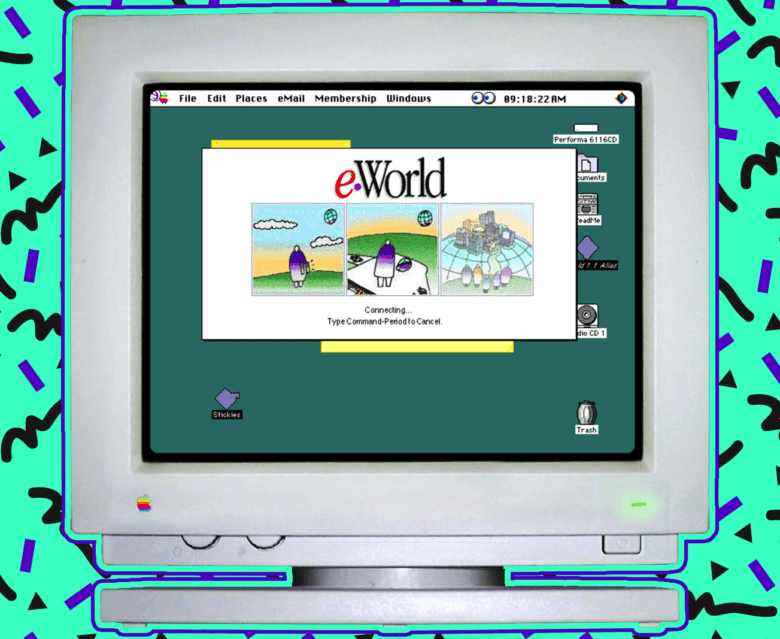 June 20, 1994: Apple launches eWorld, a subscription service for Mac owners that’s designed to compete with America Online and other nascent online properties. Part messaging service and part news aggregator, eWorld is supposed to push Apple into competition with the likes of AOL, Delphi, CompuServe and Prodigy. Unfortunately, Apple’s online service is doomed from the start.